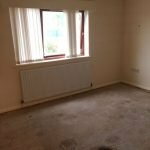 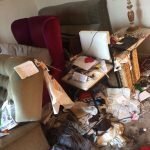 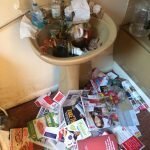 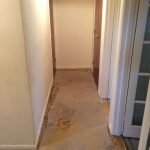 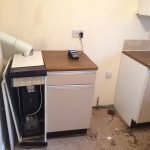 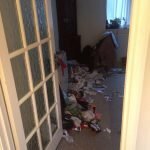 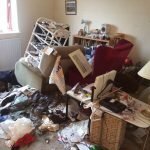 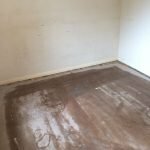 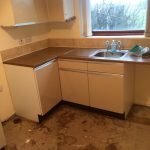 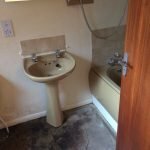 House Clearance Service In Dinnington Laughton Common North Anston South Anston Throapham. 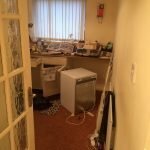 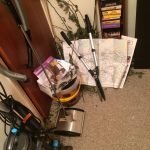 As well as clearing the usual furniture these small items will also need clearing – A Le Creuset 26cm cast iron frying pan, A brand new Black and Decker Multievo jigsaw attachment, A KEnwood Chef Premier KMC 560 food processor with attachments, glass blender and box, A Cath Kidston Disney peter pan midnight scene mug, A pack of twelve Yankee christmas cookie scented tea lights, A pair of Next vanilla bean and almond large candles. 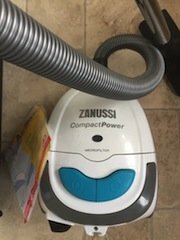 A blue and white Zanussi vacuum cleaner. 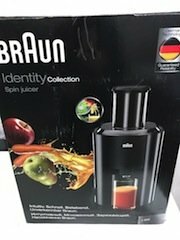 A brand new boxed Braun identity black juicer. 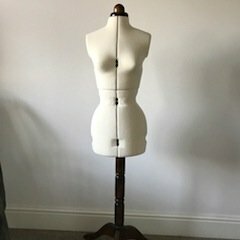 A white dress makers mannequin on a wood base and tripod legs. 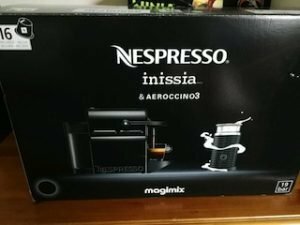 A brand new boxed Nespresso black coffee machine. 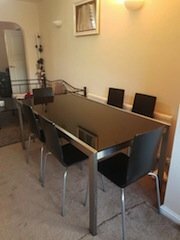 A large modern black glass and chrome dining table, together with six matching dining chairs. 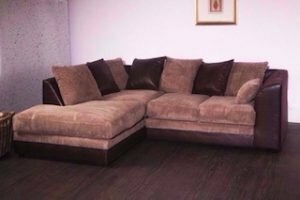 A five seater low back corner sofa, upholstered in chocolate brown suede and stone velour. 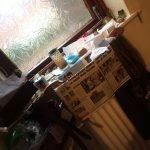 A small solid wood Ikea chest of drawers, having two small over three large drawers, each with chrome handles. 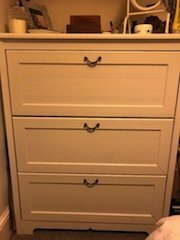 A small solid wood bedroom chest of drawers. 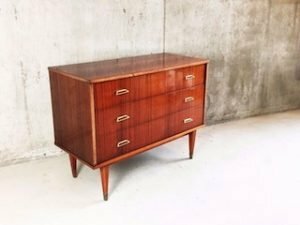 A vintage mahogany chest of three drawers on raised legs. 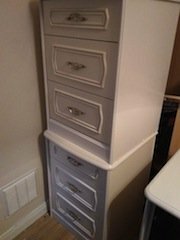 A pair of white solid wood bedside chests of drawers. 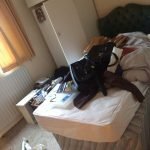 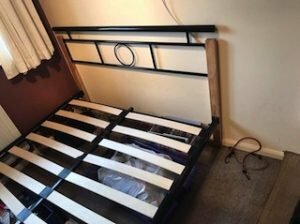 A black metal and wood double bed frame. 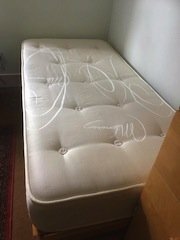 A white two drawer single divan bed base and matching mattress. 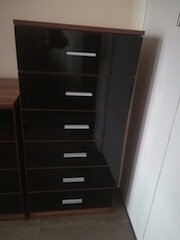 A tall standing high gloss black chest of drawers. 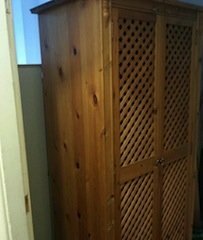 A solid pine tall standing double wardrobe. 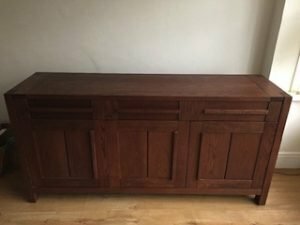 A large Next dark wood sideboard, having three drawers above one double and one single cupboard. 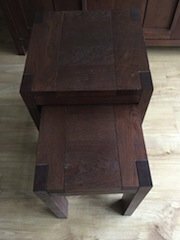 A pair of modern dark wood square side tables.